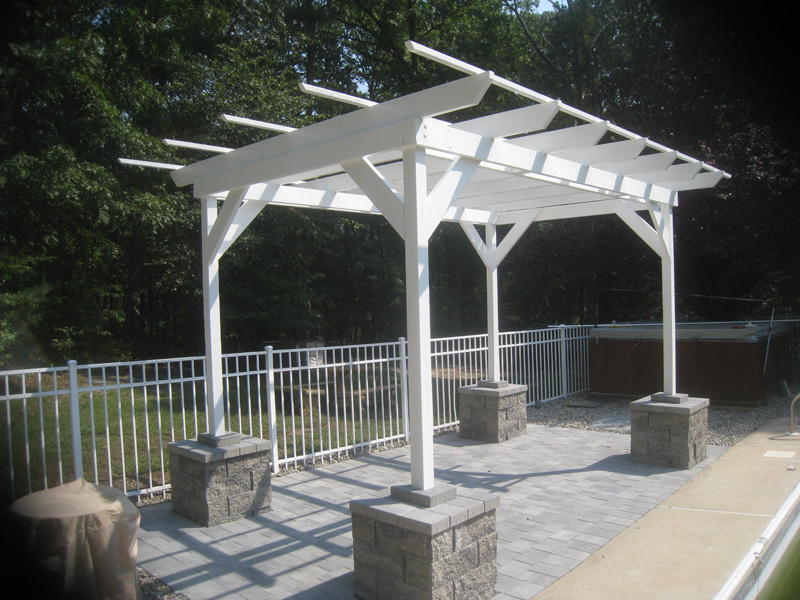 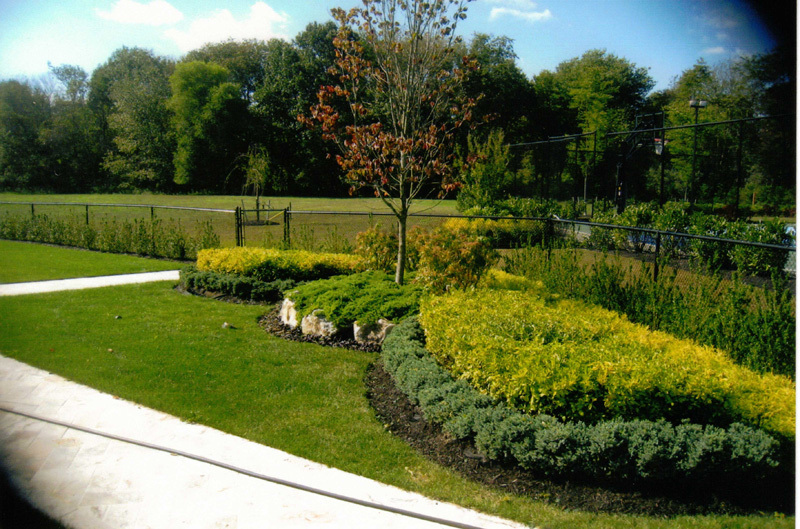 Since the time we started our company in 1992, we were never concerned on trying to be the biggest company in the area, we were to focused on completing each project correctly with attention to detail. 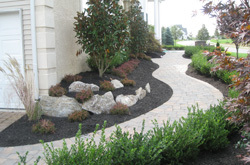 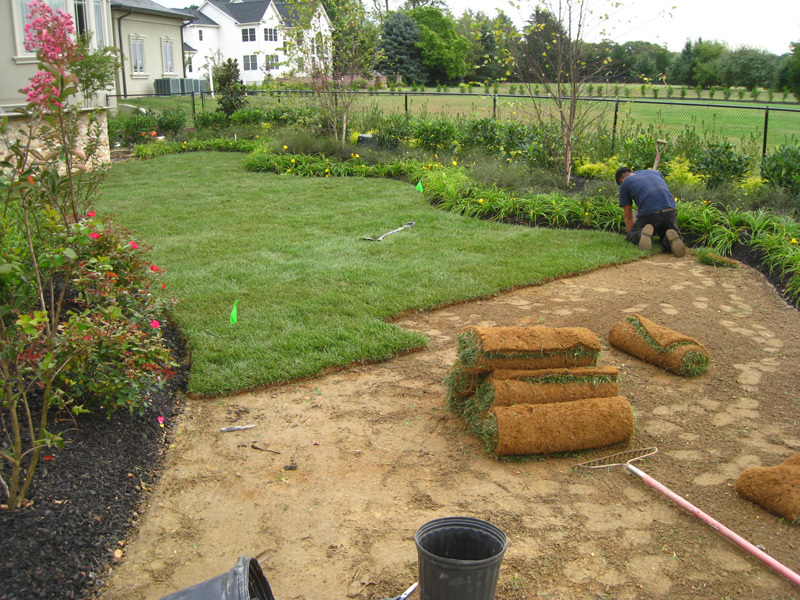 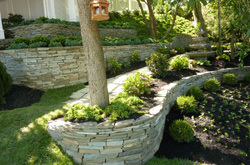 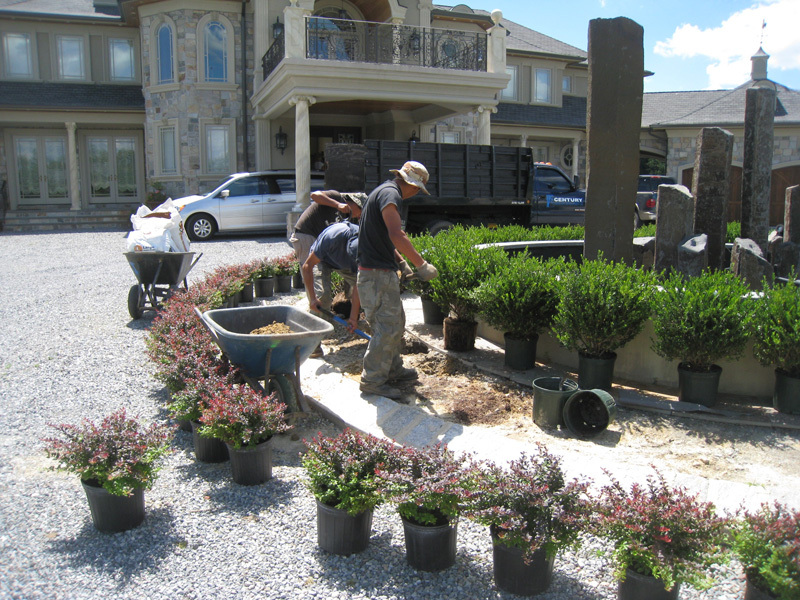 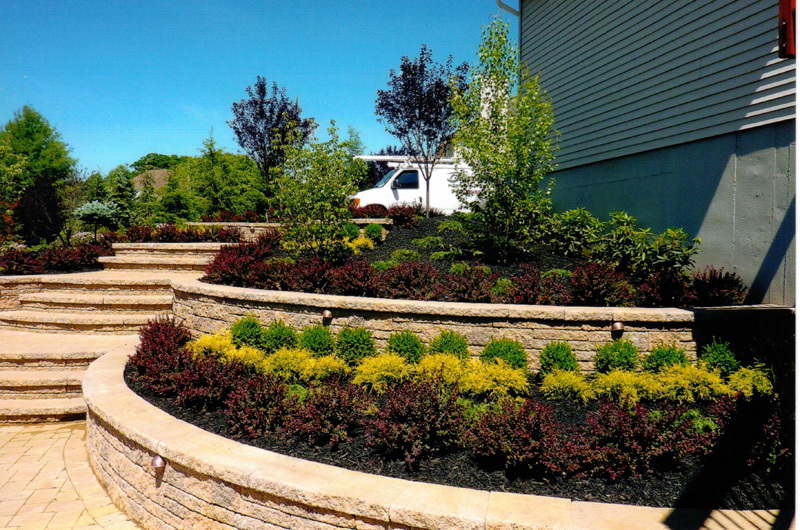 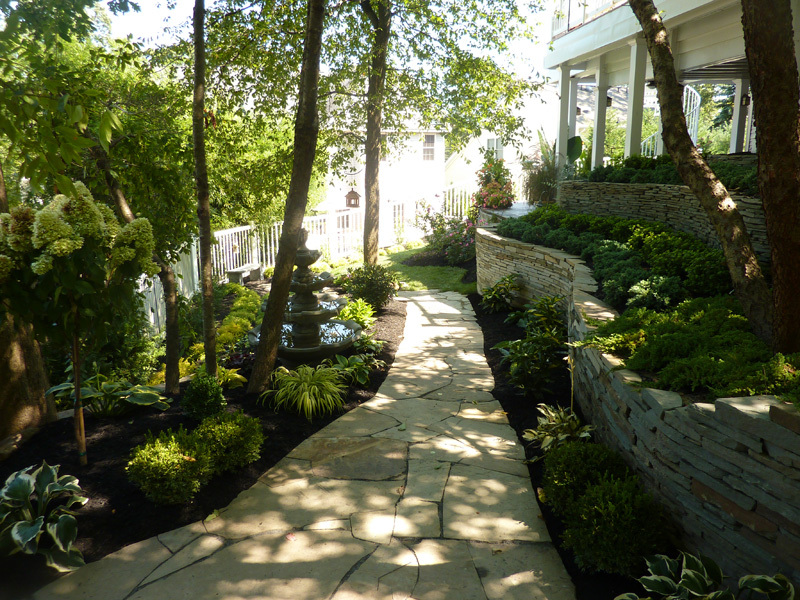 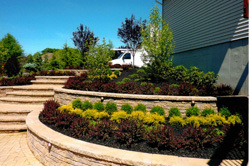 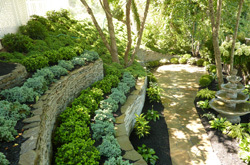 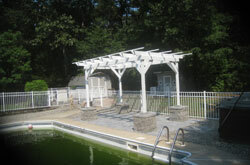 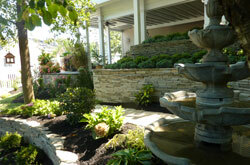 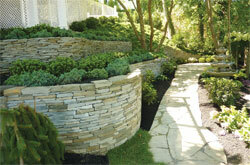 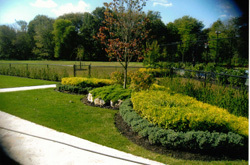 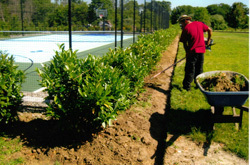 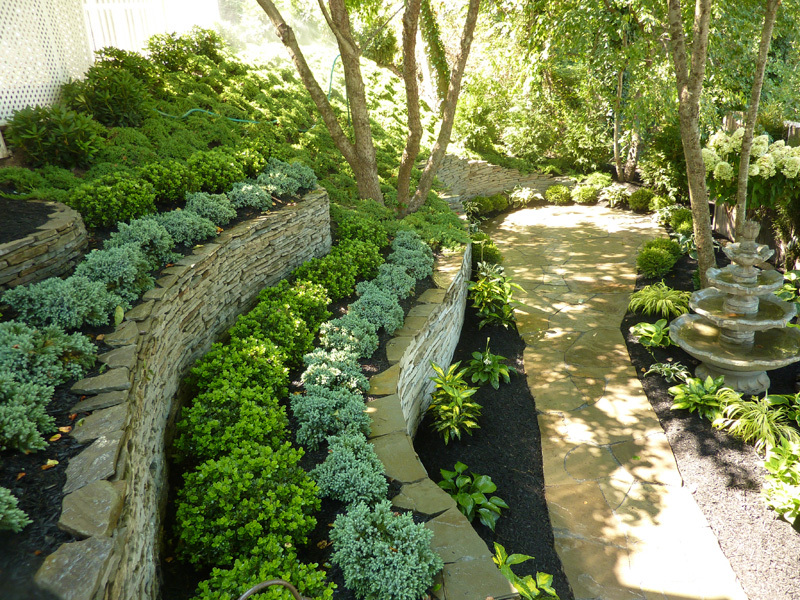 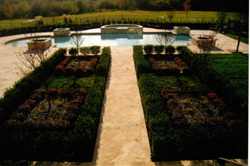 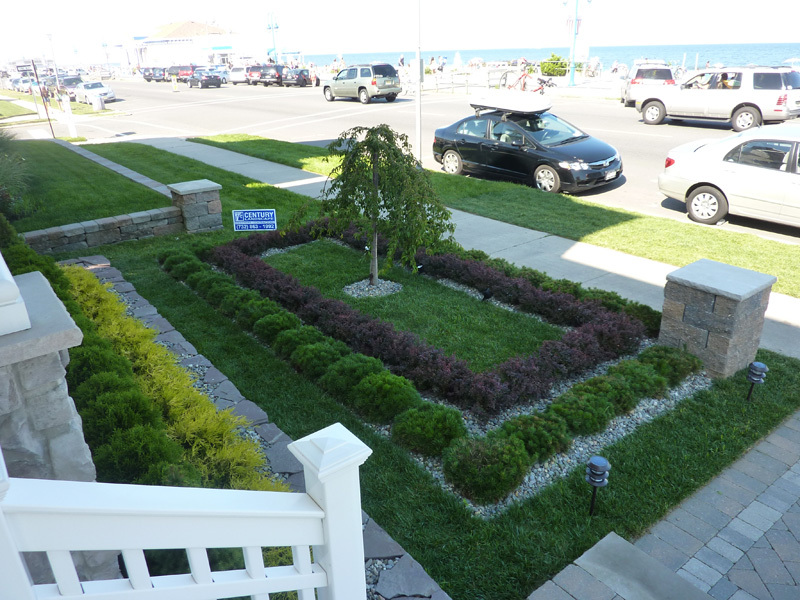 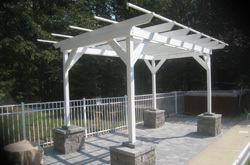 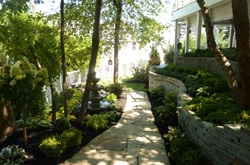 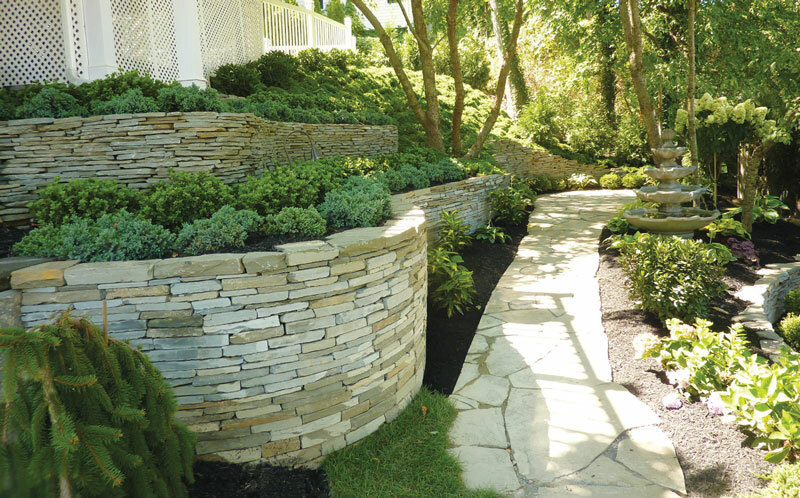 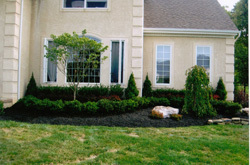 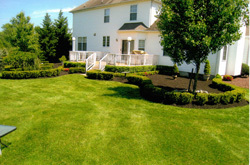 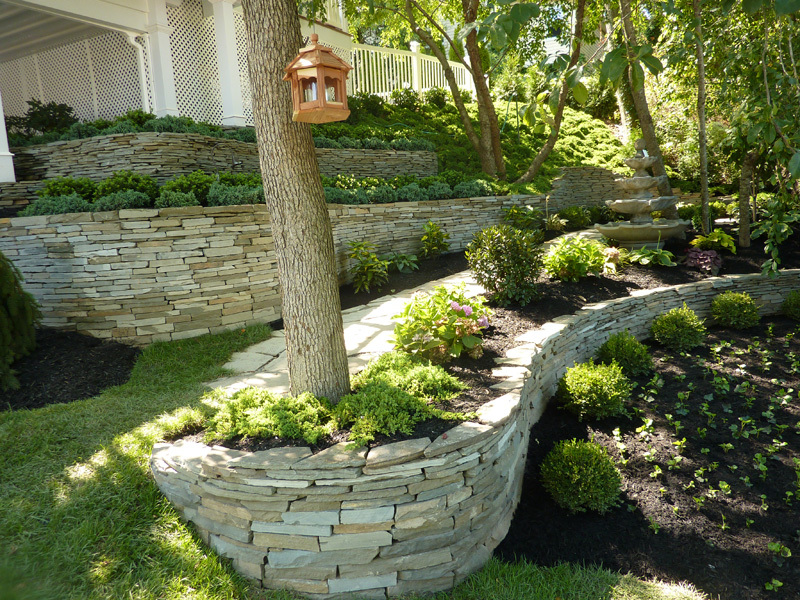 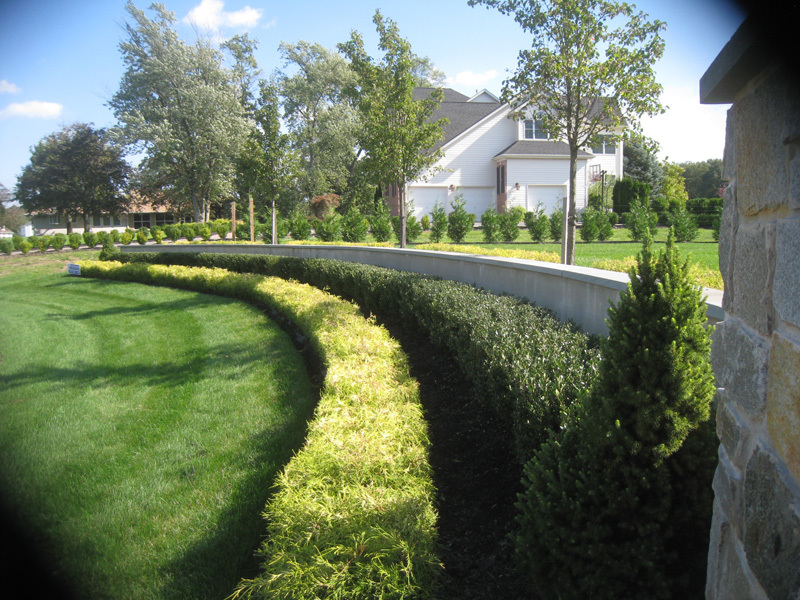 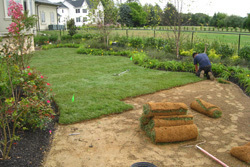 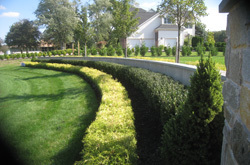 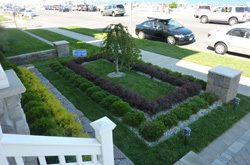 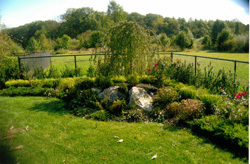 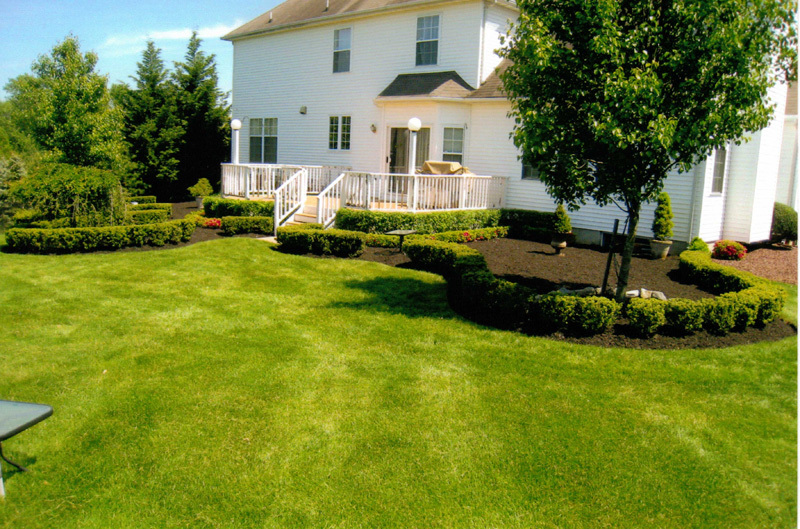 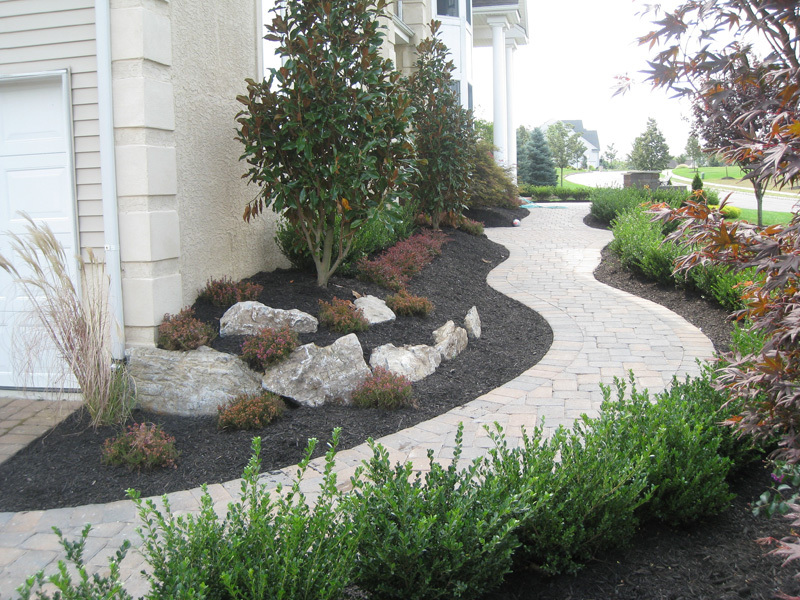 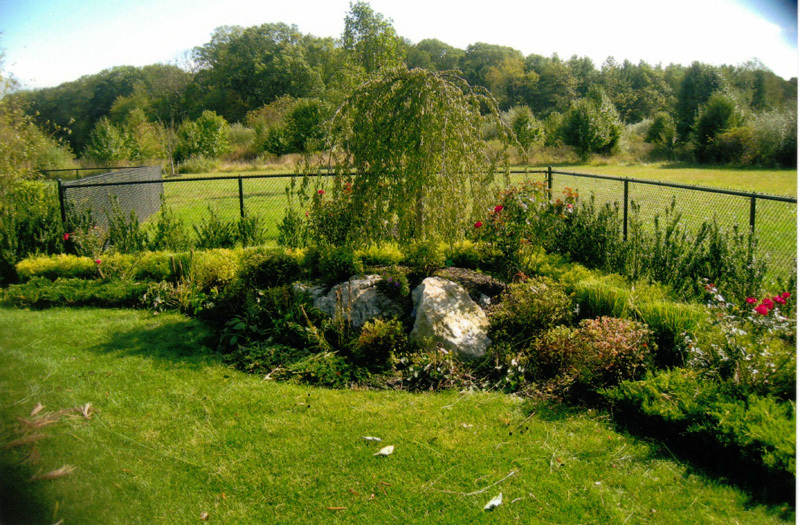 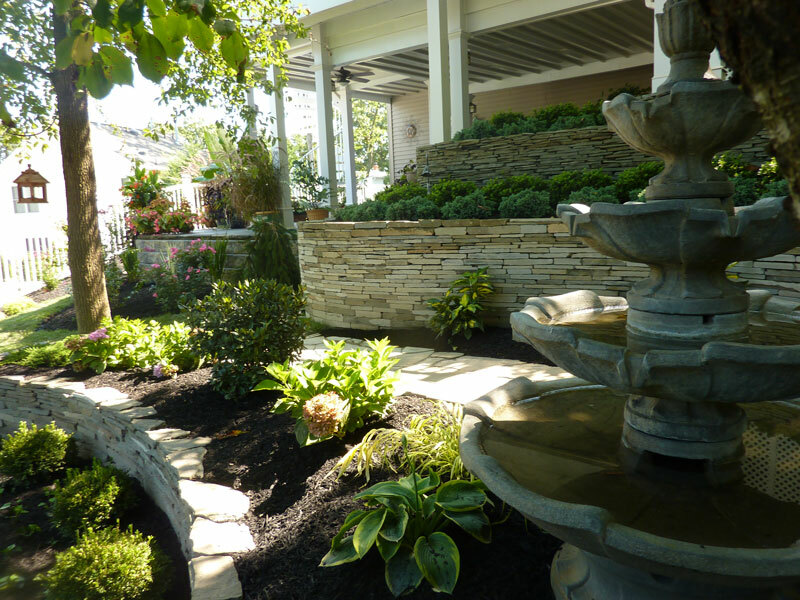 Within those many years, Century Landscape Development Co. has maintained a reputation for quality and integrity, a reputation reflected in every landscape we’ve designed, installed and maintained. 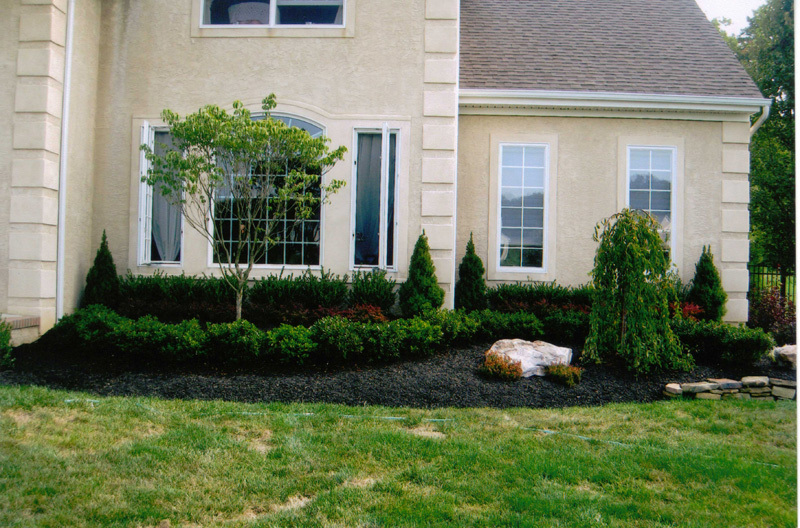 Call today, for a free estimate and meet with the owner directly and let us show you what an added valued difference we can do for your property, affordably. 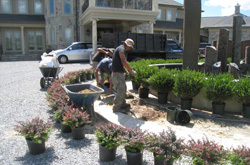 Owner on every job site.